while highlighting where we fit in? 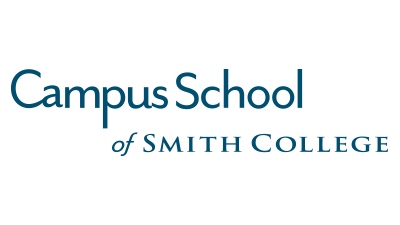 Campus School of Smith College was a wonderful school quietly delivering high-caliber teaching in an embracing atmosphere on the grounds of one of America’s most revered liberal arts colleges. 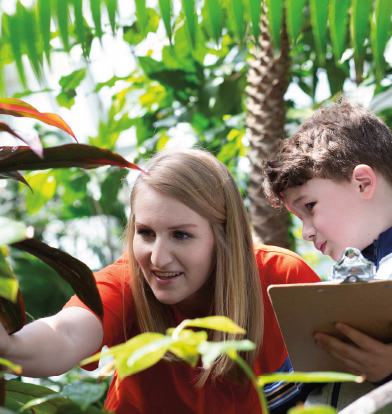 Students here explore world-class resources, from botanical gardens to science labs to performing arts spaces, as a benefit of being Smith’s on-campus lab school—all while remaining grounded in a small, secure elementary school community. CRANE provided our school with essential outcomes: an insightful market study; compelling brand positioning; and beautiful, unique, and well-crafted marketing materials that capture the essence of our school. The CRANE team is talented, committed, responsive, and highly effective–they were also a delight to work with. Unfortunately, Campus School was doing its good work so quietly that not enough outsiders knew of it or understood the one-of-a-kind educational experience it offered. After several years of focusing on curriculum development, administrative structures, and other internal endeavors, it was time for Campus School to turn to a concerted, concentrated branding effort for external audiences—one that would leverage the reputation and resources of the college while also telling the lovely day-to-day story of the school itself. The school’s new messaging needed to strike several key balances—inviting prospective families into the school’s embracing, lively culture (while also emphasizing challenging academics), establishing both the practical value and the profound outcomes of a Campus School education, and conveying a powerful sense of place that highlights the importance of the college setting while also distinguishing the school within it. At the same time, Campus School needed to neatly contain this complexity in a simple and unified concept—one that pulled together print, digital, editorial, and visual reflections of Campus School into a cohesive and compelling whole. Since the debut of this program, year-over-year inquiries have doubled with applications due 3/1. To that end, CRANE created the on our campus frame to give all Campus School’s messaging a solid staging ground. 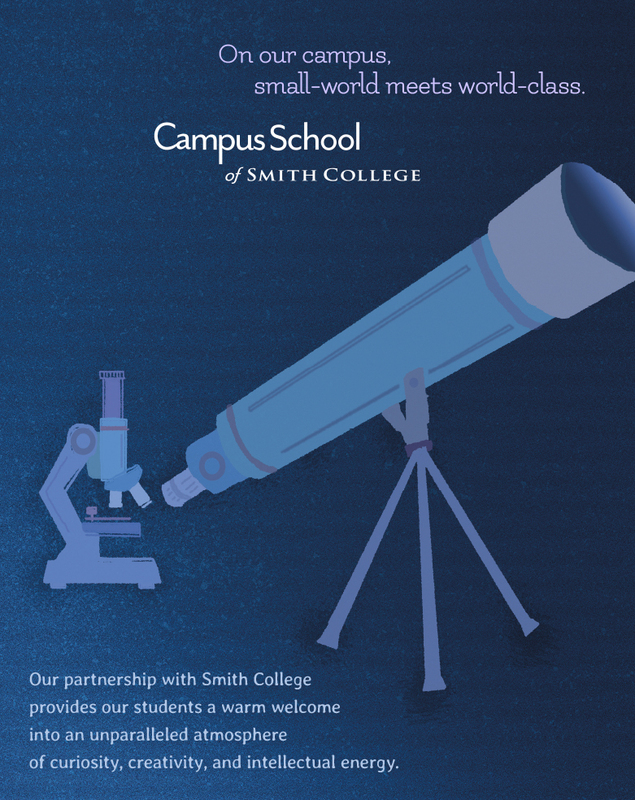 The anchor phrase, “on our campus, delight drives discovery,” immediately names and claims the lab school affiliation, as well as the prestige and respect commanded by Smith College. 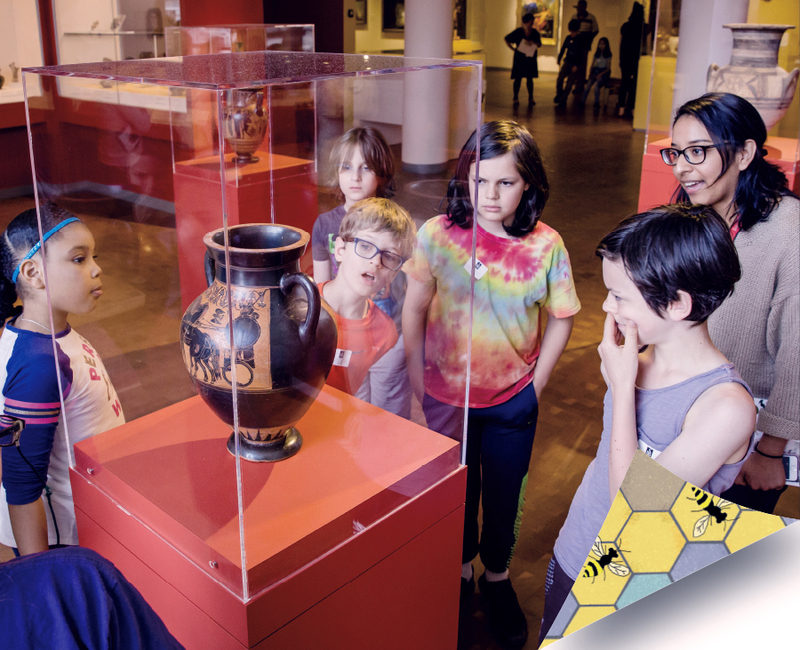 Beginning with an asset that literally no other school can claim, the on our campus concept establishes Campus School as a uniquely positioned, culturally well-rounded, academically well-resourced K-6 experience. Shaped by this conceptual frame, program components are designed to offer prospective families a potent preview of Campus School’s offerings. Concrete descriptions of projects and activities accompanied by lively photography offer vivid insights into day-to-day academic challenges, formative experiences, and ethical moorings. Meanwhile, a series of colorful, whimsical, and slightly retro illustrations enlivens the visual approach of the materials and hints at the cheerful, welcoming, and unpretentious school atmosphere. Campus School’s new messaging quickly led greater Northampton to consensus on the academic and experiential quality of this unique lab school. Campus School’s new branding is attracting notice and getting rave reviews from a wide range of audiences—from the Campus School’s current families and educators to alums and past parents, and even from members of the Northampton community without any direct association with the school. Most importantly, year-over-year inquiries have doubled with applications due 3/1.